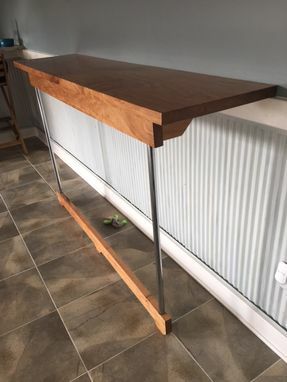 Rare wood, Butternut, custom serving station or gathering spot. Dean will also build custom tables, bar tops and more. Depending on your location I may be willing to deliver and install for a fee.